UPDATE: AN ELDERLY man who was beaten unconscious and left for dead on the side of a Queensland road has died. Police allege the 72-year-old man was travelling on Glenella Connection Road in West Mackay when an object was thrown at his four-wheel-drive, causing the windscreen to shatter. He sustained facial injuries from the shattered glass and immediately stopped his vehicle. 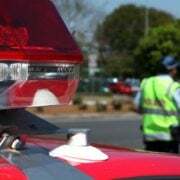 It’s further alleged that an 18-year-old man then approached the vehicle and assaulted the man, rendering him unconscious. 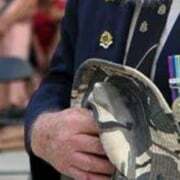 He sustained additional severe head and facial injuries and was transported to the Mackay Base Hospital before being flown to the Townville Base Hospital where he died this afternoon. As a result of the man’s death, the 18-year-old Slade Point man has had charges of grievous bodily harm upgraded to murder. He is scheduled to appear before the Mackay Magistrates Court tomorrow. 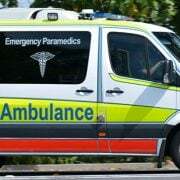 EARLIER: AN ELDERLY man is fighting for his life in hospital after he was beaten unconscious in a random roadside attack in Central Queensland. The incident took place on Glenella Connection Road in Mackay about 4am on Saturday. 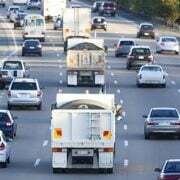 It’s understood an 18-year-old boy hurled a large rock through the front windscreen of a four-wheel-drive before viciously bashing the 72-year-old male driver. The elderly man was later found lying unconscious with extensive injuries on the side of the road. He was flown to Townsville Hospital in a critical condition with severe head and facial injuries. An 18-year-old Slade Point man was later charged with endangering the safe use of vehicles, grievous bodily harm and robbery.